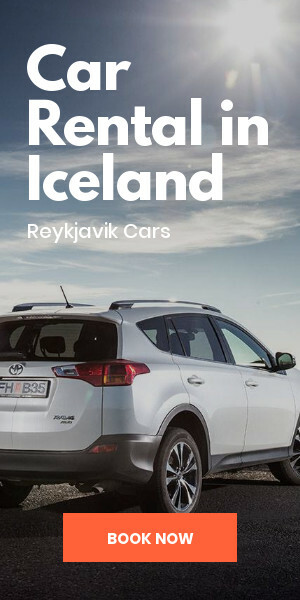 - Iceland 24 - Iceland Travel and Info Guide : Icelandic volcanoes - Visit the famous volcanoes in Iceland! 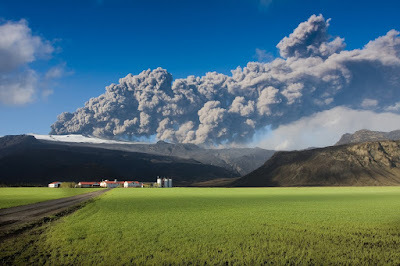 Icelandic volcanoes - Visit the famous volcanoes in Iceland! 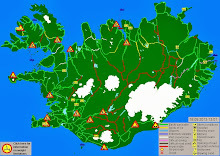 Many people around the globe got to hear more about Iceland in the media, after the eruption of Eyjafjallajökull, which disrupted air traffic in Europe for several days in the spring of 2010. 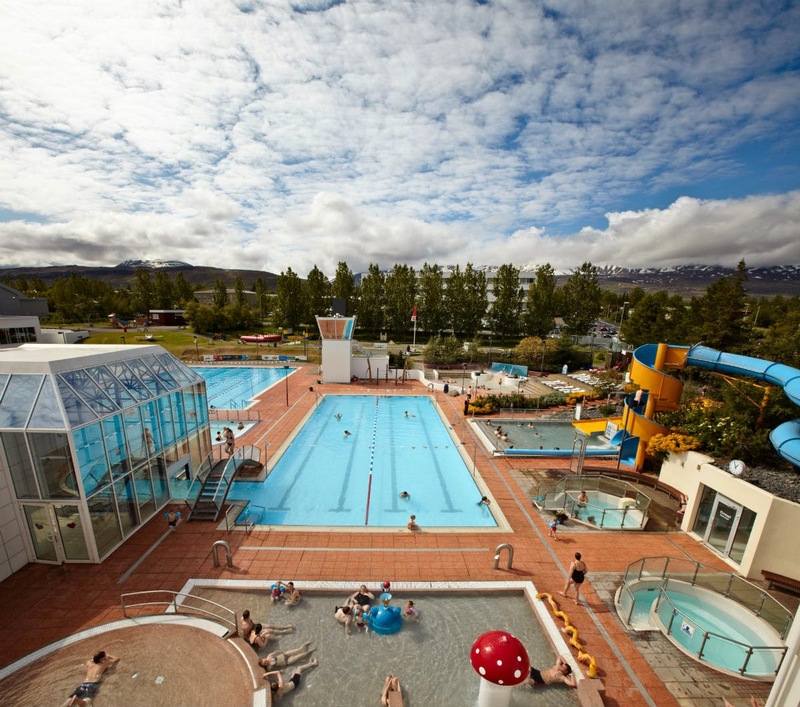 Iceland is a country with a turbulent geological and volcanic history. Visit a few volcano sites where Icelandic volcanoes tell their story. Hekla is probably the best known and most active volcano in Iceland. 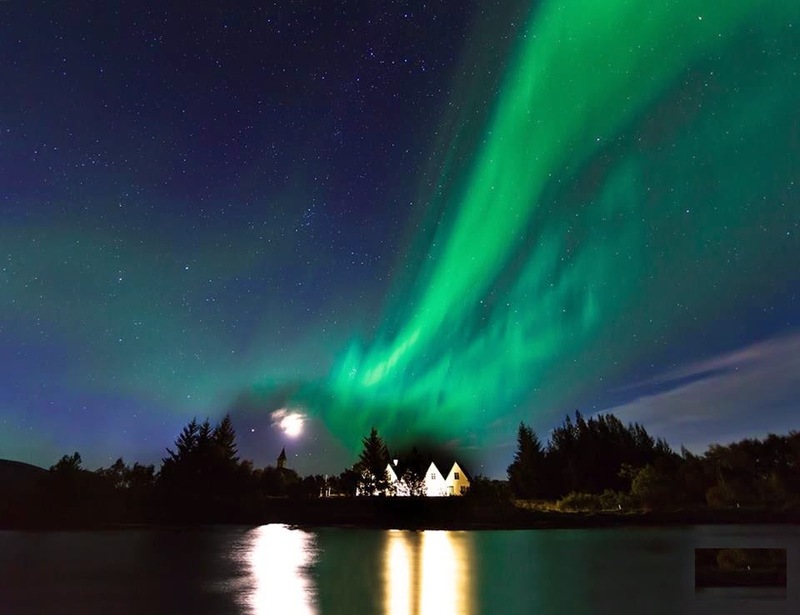 Located in the north-east of the small town Hella in South Iceland, it has erupted about every ten years since 1970, with its last eruption in 2000. Hekla hasn't had any eruptions in 15 years but is still showing signs of volcanic activity; the local newspapers often report on Hekla´s tremors. Note that many travel companies offer day trips to walk to the summit of the volcano. The last eruption of the volcano Katla located north of Vik, dates back to 1918, although it is possible that small eruptions occurred since without breaking the ice on the top of the volcano. 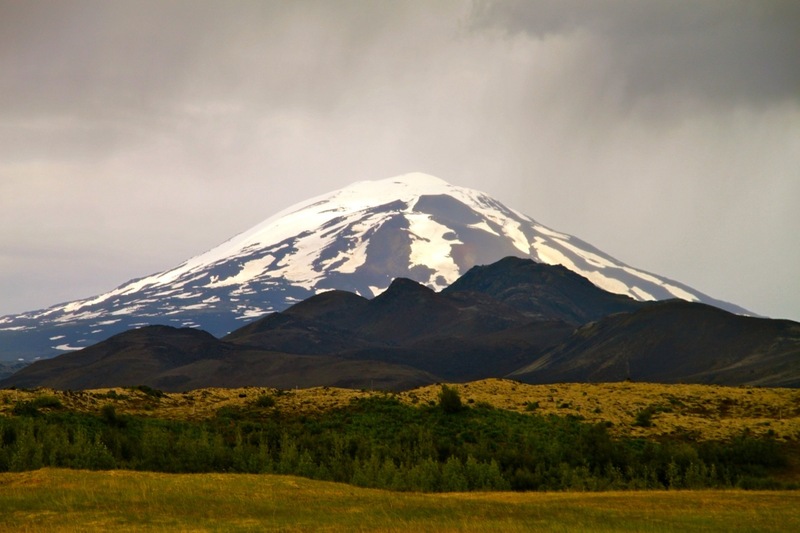 Katla is a dreaded volcano that gives off violent and enormous lava flow. 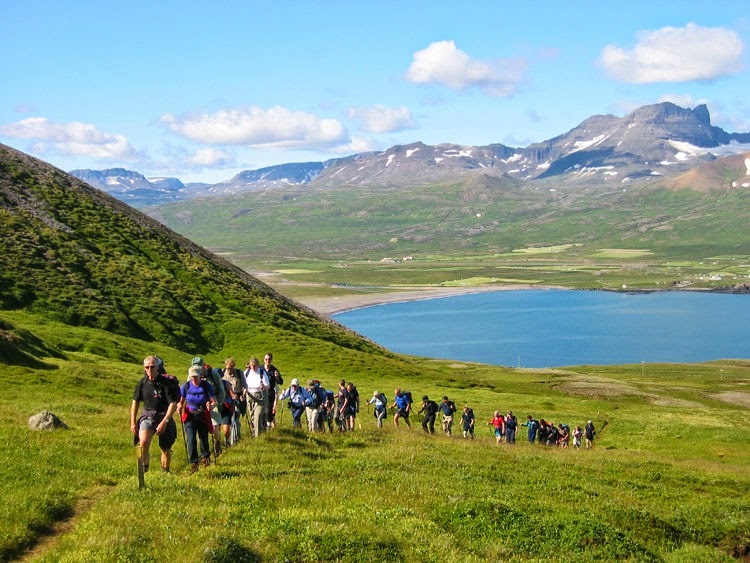 Located under the Mýrdalsjökull glacier, it is possible to make small hikes on the glacier, with a professional guide. Elgjá, near Katla, is a volcano and a canyon known and appreciated by travellers and hikers. 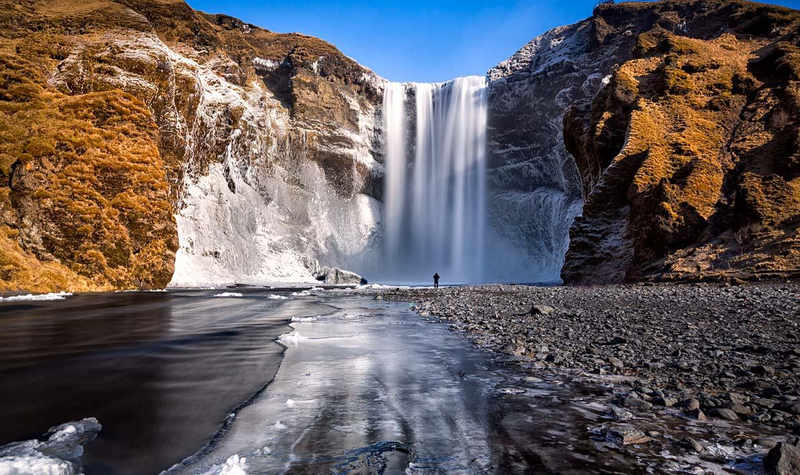 The canyon is home to the cascade of Ófærufoss, that delights lovers of Icelandic nature. East of Krafla, the Theistareykjarbunga volcano is inactive for more than 2000 years. Askja is a popular destination for travellers; it’s a set of calderas that most recently erupted in 1961. 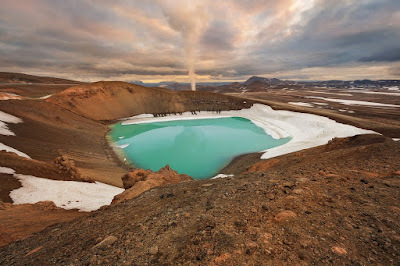 Askja is known best for one of its calderas, Öskuvatn, and its Víti crater, in which it is possible to swim in water that is 20 60 ° C depending on the time of year. The road to Askja in the highlands only opens during the summer time; the road is only accessible while driving a 4x4 and the journey may seem long and tiresome. If you decide to get there without going through a tourism company, make sure that you are sufficiently informed and equipped for the journey. An alternative would be to use professional guides at the local tourist offices in the region, such as the team Visit Askja. Krafla is a caldera about 10 km in diameter, located in the Myvatn area in northern Iceland. 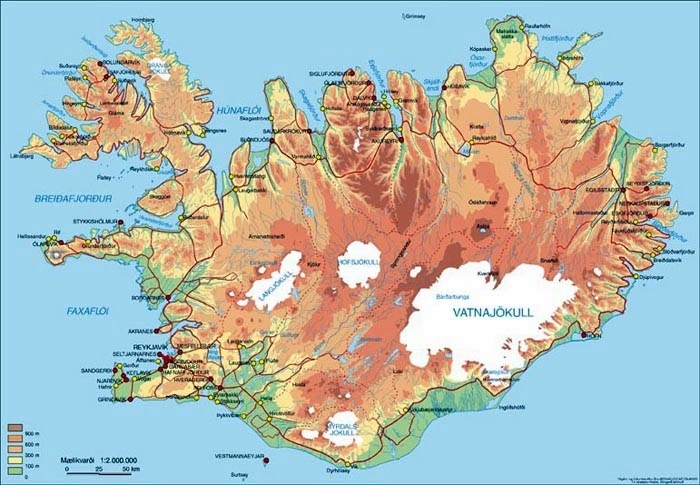 Between the years of 1724 to 1729, the cracks of the caldera were opened, and a large amount of lava flowed towards the village of Reykjahlíð, destroying the village and three farms in its path. The story goes that the lava stopped just before the church after the parish priest said prayers. 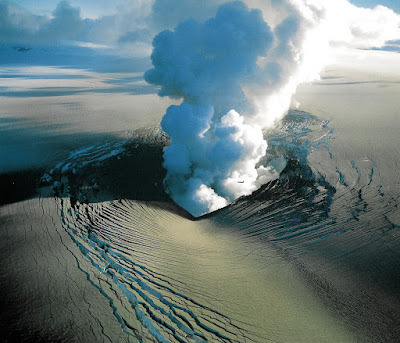 Between the years 1975 to 1984, a new magma chamber was formed after repeated volcanic eruptions occurred in Krafla. Bárðarbunga volcano underneath Vatnajokull glacier became well-known to travellers during its eruption in 2014-2015. This recent eruption lasted more than six months since it started on August 29th, 2014 and ended on February 27, 2015. 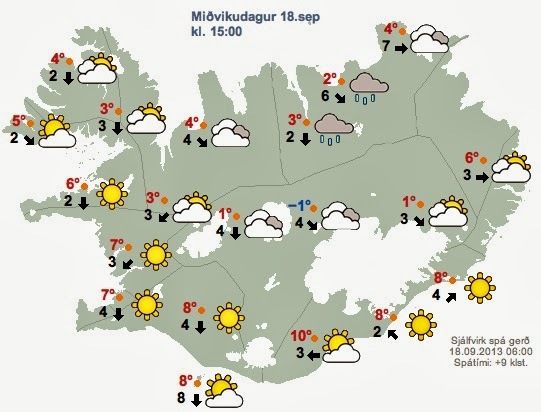 It took place north-east of the caldera Bárðarbunga in the lava field Holuhraun. 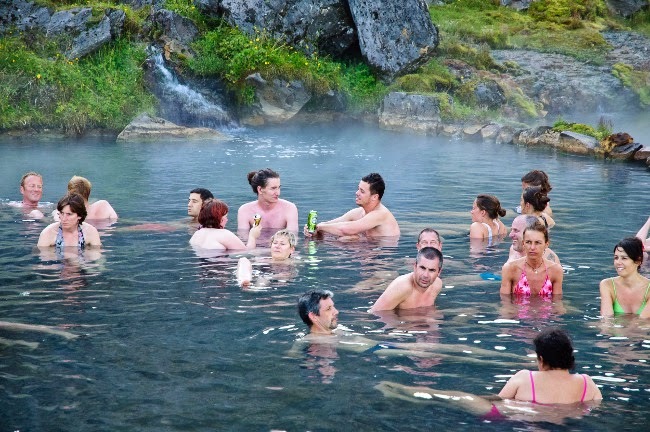 It attracted thousands of visitors to Iceland, who flew over the eruption or went there illegally by all-terrain vehicles. 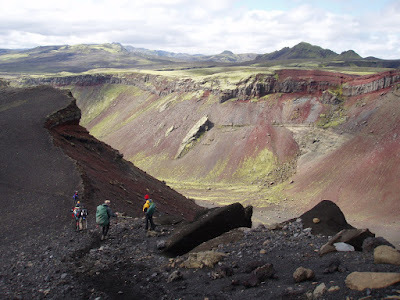 Landmannalaugar Tours and Visit Askja offers guided tours to the eruption site. 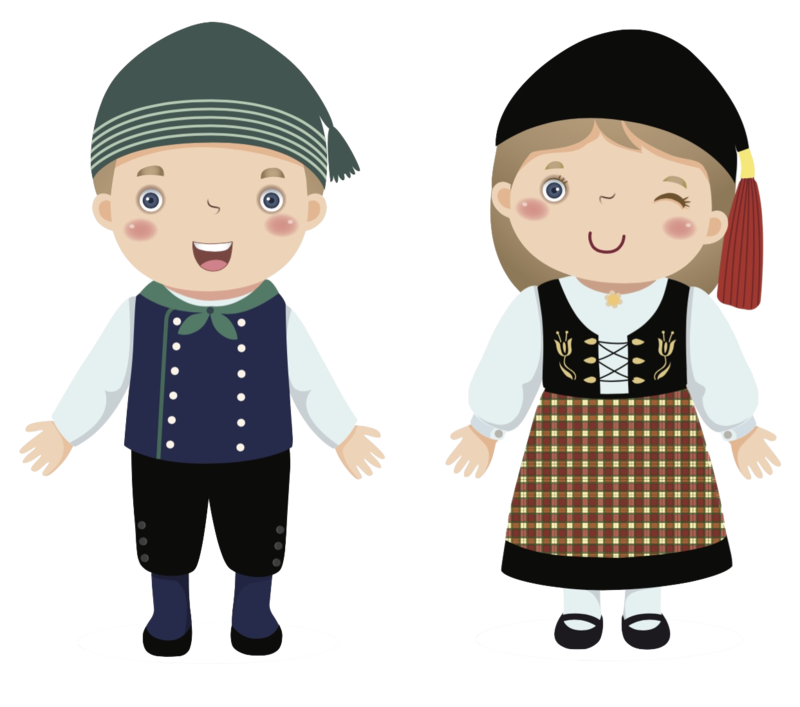 Check out the second part of the article here!